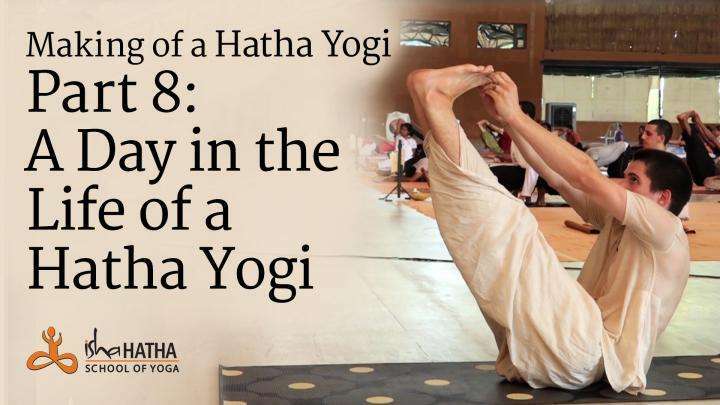 The 21-day Hatha Yoga program is a wonderful opportunity to learn five ancient and powerful practices that bring forth tremendous support to the system. Upayoga is a powerful set of 10 practices that activate the joints, muscles and energy system. 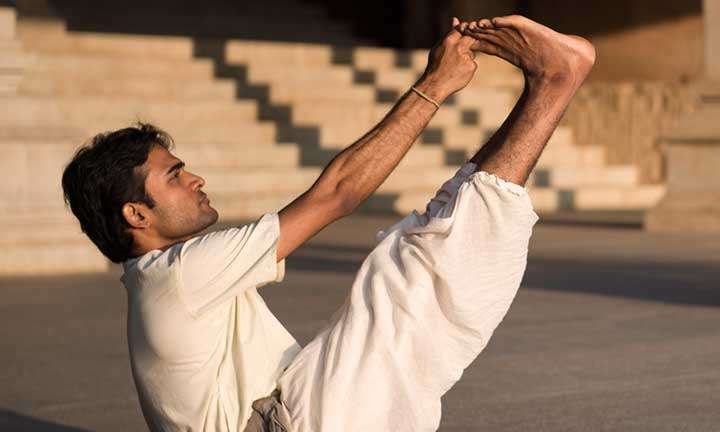 Angamardana is a series of 30 processes to reach peak physical fitness and mental health. Surya Kriya is a potent 21-step yogic practice of tremendous antiquity, designed as a holistic process for wellbeing. Yogasanas are a set of powerful postures to elevate one’s consciousness and manipulate energies. 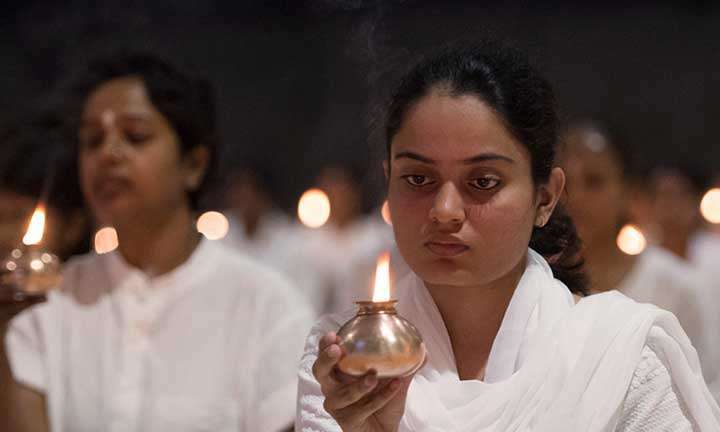 Bhuta Shuddhi is a process of purifying the 5 elements within the human system. The symptoms of lupus, an auto-immune disease that results in severe joint inflammations and extreme tiredness, which have tormented me for 10 years, disappeared as if by magic, telling me that there was much more to yield from this program. The gentleness of the teachers’ instructions has helped to open a great sense of willingness within me and changed my mindset from ‘I’ll do it only if I can’ to ‘let’s try everything.’ I was able to break my limitations so easily that a feeling of joy from within has blossomed. 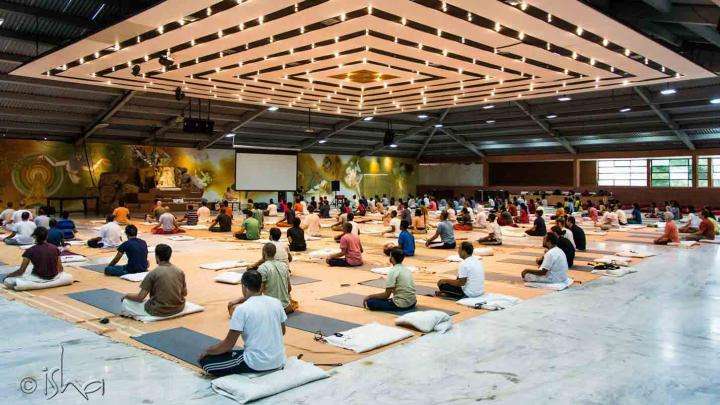 Through these 21 days I became so receptive that this program is without any doubt the deepest experience I have had since I have been with Isha. I am well aware of having received a wonderful gift and I am committed to explore it in depth.